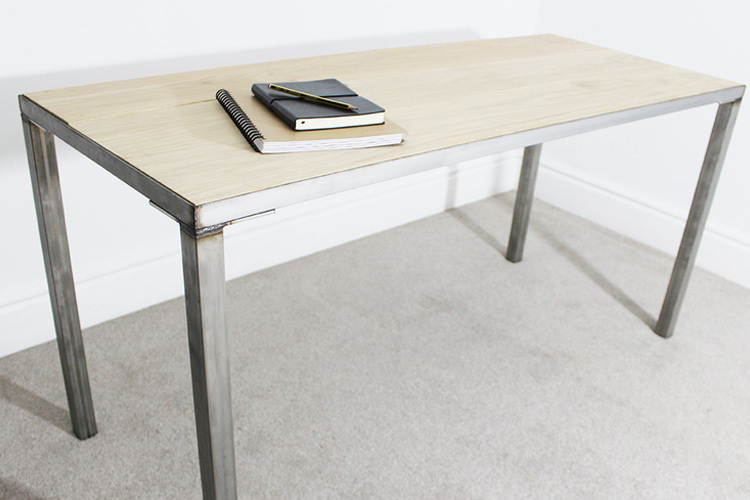 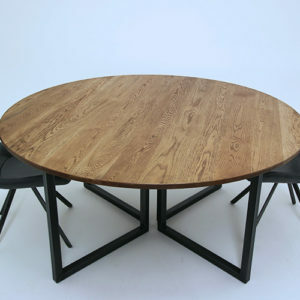 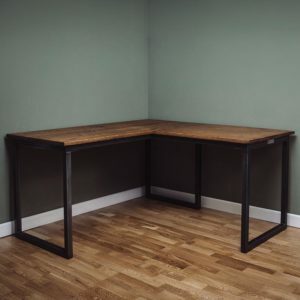 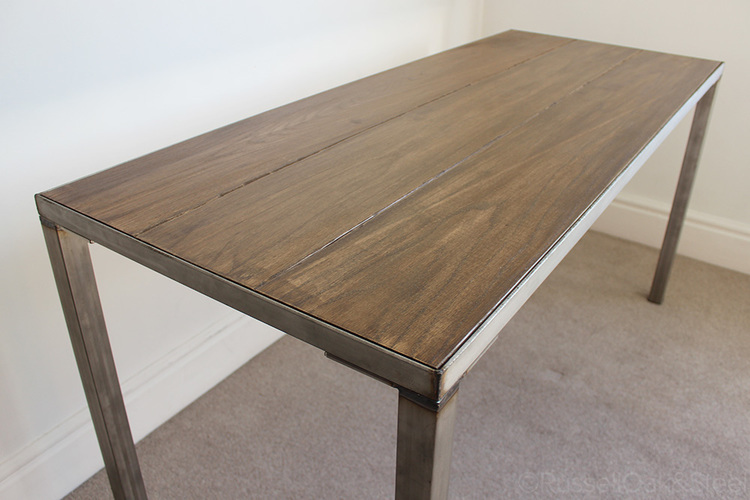 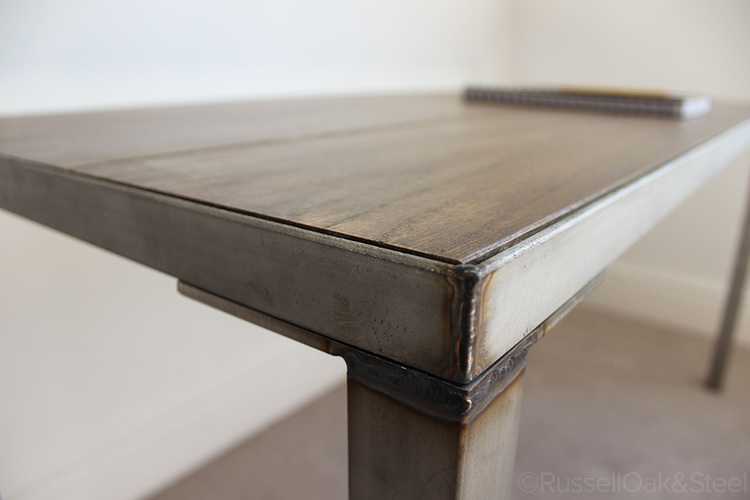 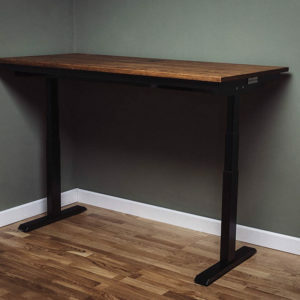 The Astaire Industrial office desk offers a unique change to the average desk, with a steel angle plate covering the sides of the solid oak top offering a distinctive and much desired finish. 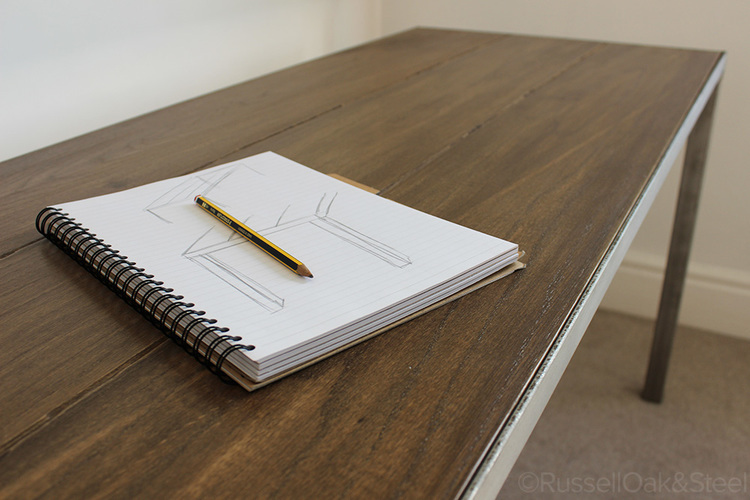 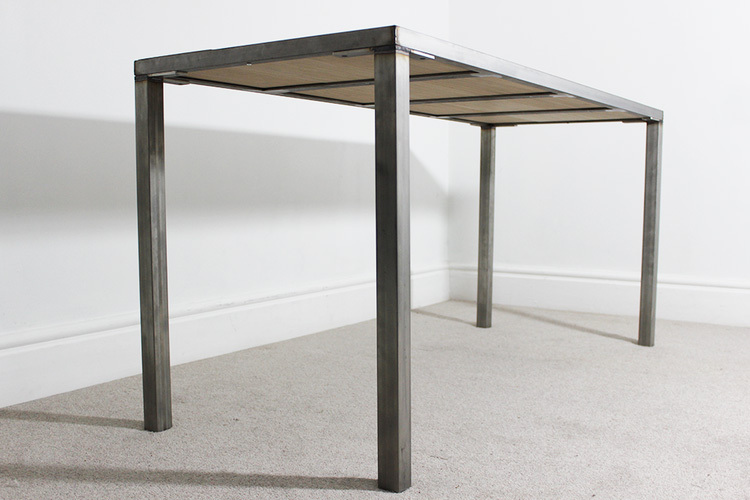 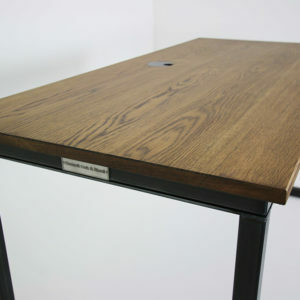 Our standard desk height is 750mm, the space from the floor to the bottom of the desk frame is 720mm. 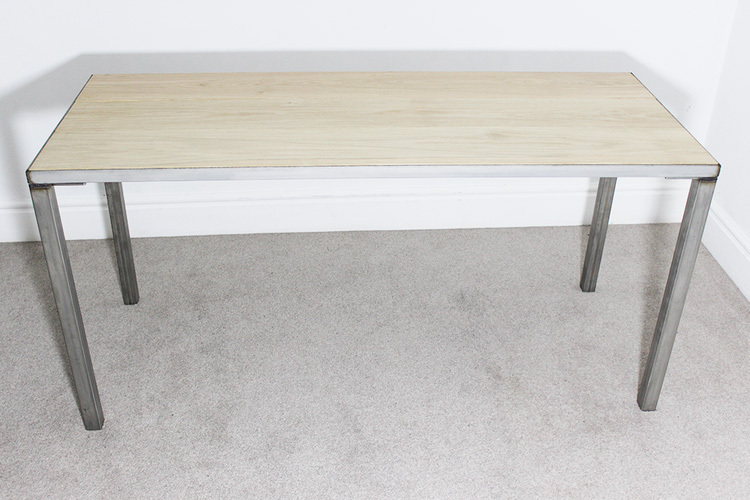 This solid oak top is 25mm in thickness. 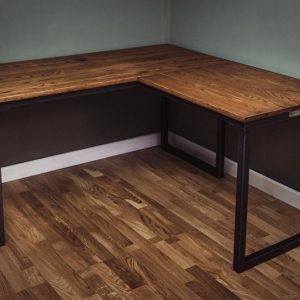 The images show examples of oak planks with no treatment and some with Antique Oak dye and finished with Treatex Hard-wax oil for protection. 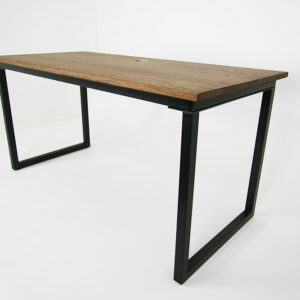 We will produce this desk with a solid one piece oak. 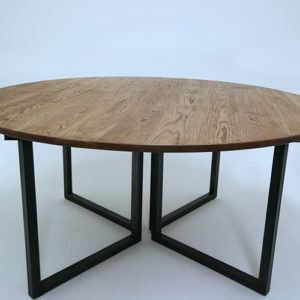 If you would like any other options please call us to order. 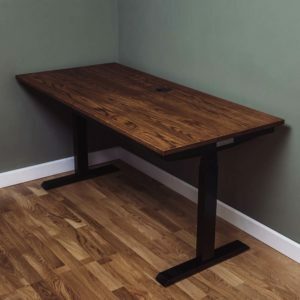 If you require our team to help assemble the desk for you the added cost is £150.00 which will automatically be added to the item total above.